I have spent the weekend wrapping up the penultimate chapter in my Civil War book, which ends with the death of Theodore Roosevelt Sr. in February 1878. As it happened I was writing yesterday of President Rutherford B. Hayes’s May 1877 trip to New York City. 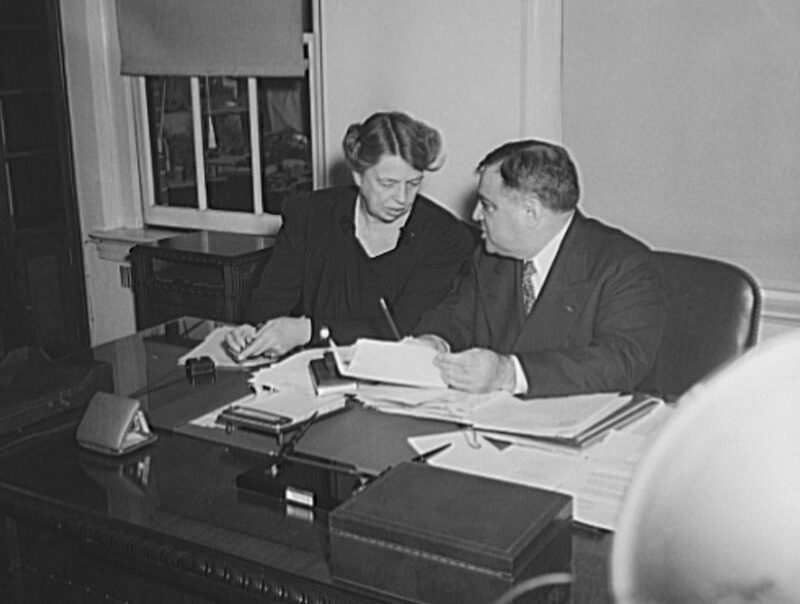 Hayes, wife Lucy, and much of the cabinet came to New York for a very public series of events spread over a few days. In today’s parlance, we would say that Hayes was consolidating his base. He actually had lost Manhattan to Samuel J. Tilden quite handily in the 1876 presidential election, on his way to losing the overall popular vote. Much of Hayes’s support came from individuals like Theodore Roosevelt Sr., John Jay, Joseph H. Choate and their allies in organizations such as the Union League Club. Roosevelt was at just about every one of the public and private gatherings held in Hayes’s honor. The dedication depicted here took place on 15 May 1877. A short list of those on hand to see President Hayes dedicate the statue to poet Fitz-Greene Halleck includes William Cullen Bryant, William M. Evarts and Carl Schurz, Generals Winfield Scott Hancock and William Tecumseh Sherman, and former New York governor Edwin D. Morgan. The Seventh Regiment Band played. After this event Hayes toured the American Museum of Natural History in its temporary quarters within the Central Park Arsenal escorted by Theodore Roosevelt Sr. It is strange how in popular memory we tend to jump from Lincoln to Theodore Roosevelt, dismissing the administrations that came between. Abe and Teddy are the subjects of considerably more biographies than all the others between. I believe we serve ourselves poorly and that it is our loss for not doing so.